Privy has released a bunch of awesome features in preparation for Black Friday, and we're so excited to see our customers using them on their site to create unique campaigns that drive more sales. Here are three customers who are taking full advantage of Privy's latest feature set. Leesa Mattress wastes no time driving urgency to their sale. 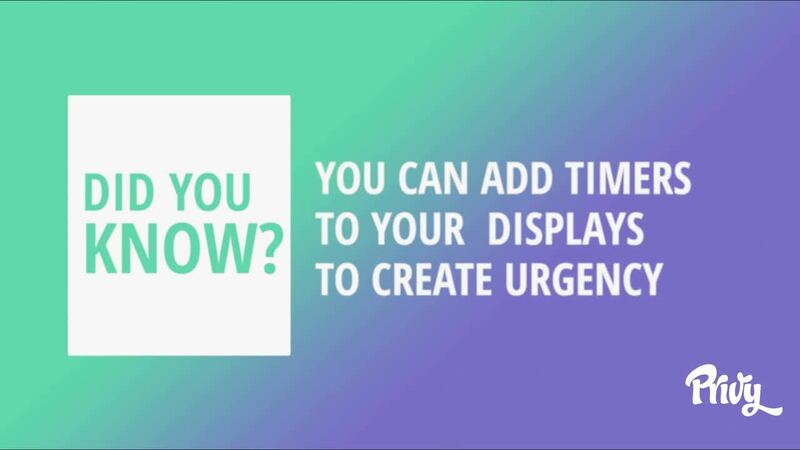 They use not only a pop up display that includes a timer on the homepage, but they also use a bar display at the top of every page with the same timer. Timers are perfect for Black Friday or any other flash sale as the motion of the ticking timer grabs the visitor's eye and reinforces that this sale won't last forever. Since over two-thirds of Black Friday traffic is on a mobile device, it's critical to curate this experience for your shoppers during the holiday season. Ken and Dana Designs prepares for the holidays by using an elegantly designed flyout display for their mobile visitors. 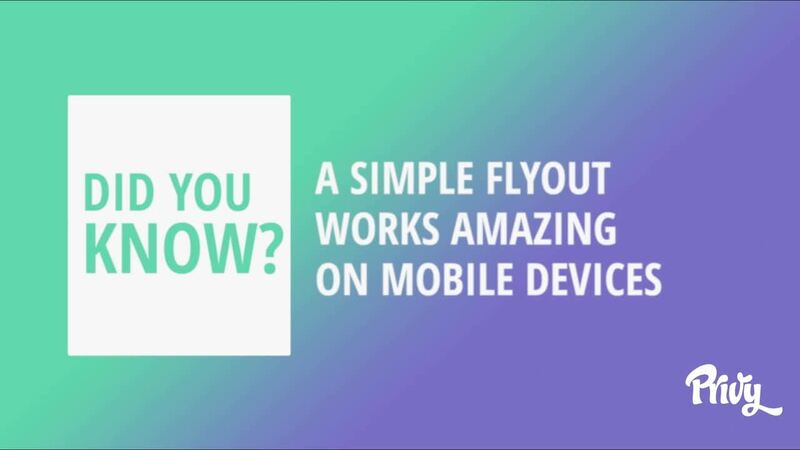 Flyouts work best for mobile devices because they are designed to cover only a portion of the screen, allowing your visitor to keep scrolling after the display appears. Whereas traditional pop ups appear in the center of the screen and stop the visitor from scrolling, disrupting their mobile shopping experience. 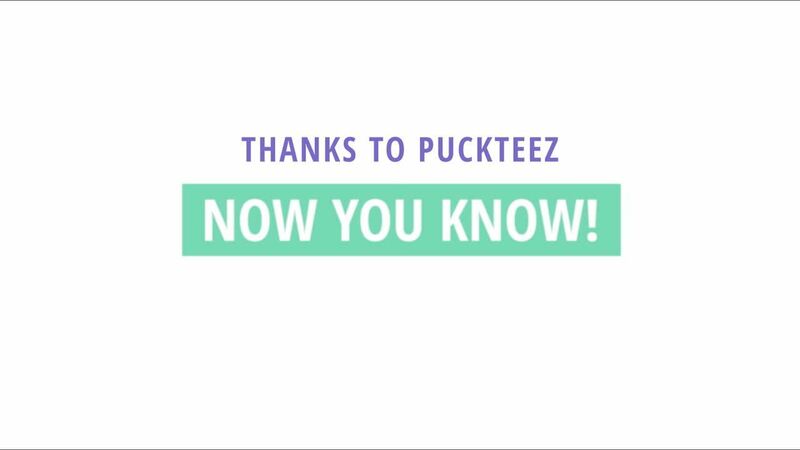 PuckTeez uses a full screen pop up with the potential of a discount to capture emails when trying to exit their site. By combining a discount with relevant messaging like "Time Out" for hockey-loving visitors, this display is sure to make them think twice before leaving the site. We're always excited and inspired when we see unique Privy displays out in the wild. It's customers who find new ways to use our product that push us to build features that allow our customers to reach new heights in their email marketing strategy. A huge thank you to all of our customers for continuously pushing Privy to be the best it can be! Want to see yourself in the spotlight? Send us an email at marketing@privy.com, tell us about your business and how Privy has been able to help. 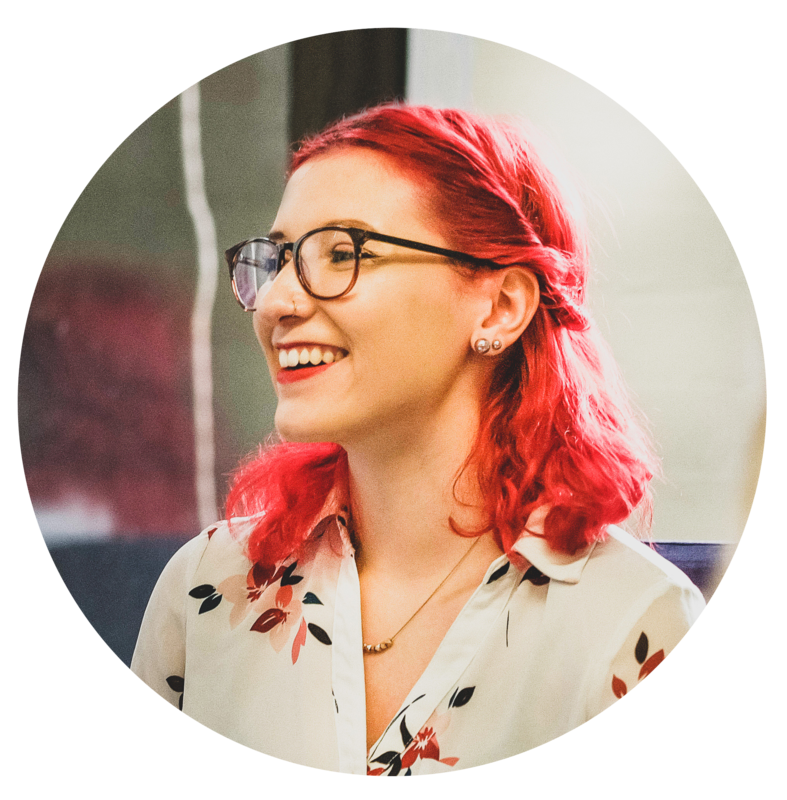 Armed with a degree from MassArt, a passion for avocados, and a "I'm going to crush this attitude," Meg elevates Privy's approach to brand, design, video and most importantly, fun.